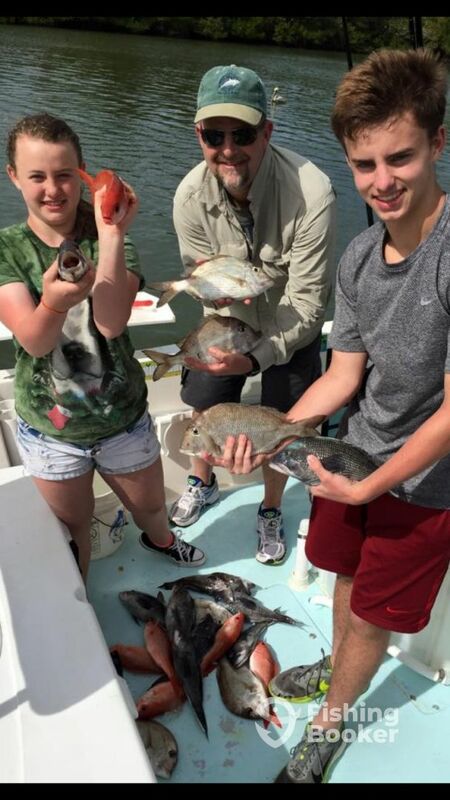 The bite is hot on the bottom out of Ponce Inlet! We are limiting out on Black Sea Bass and Vermillion. With a mix of Porgy’s. We do fight through the Sharks too! Which keeps you catchin and adds a little fun to the trip!